Kindergarten at our school is open to all students, regardless of background. 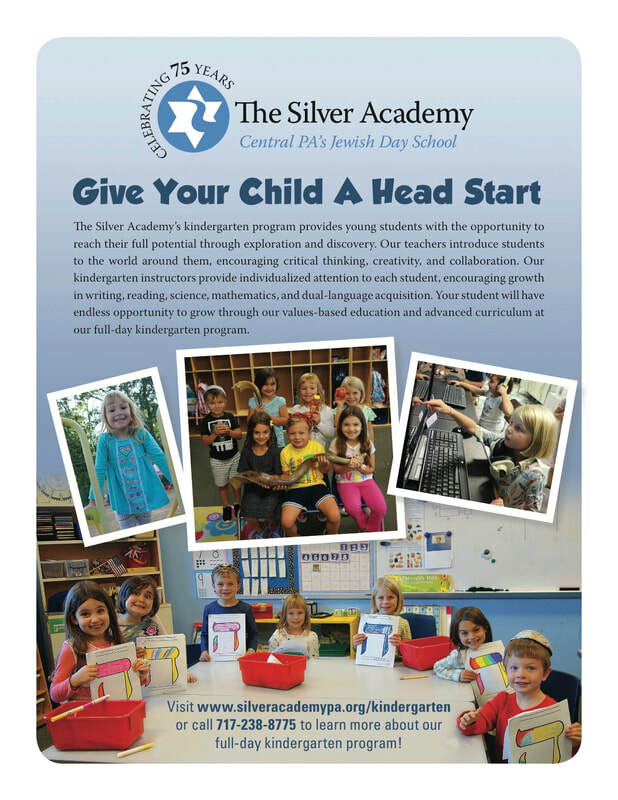 For more information on The Silver Academy’s full day kindergarten program, including tuition information, please contact Jackie Rubin, Director of Admissions, at 717.238.8775 or complete the form below. 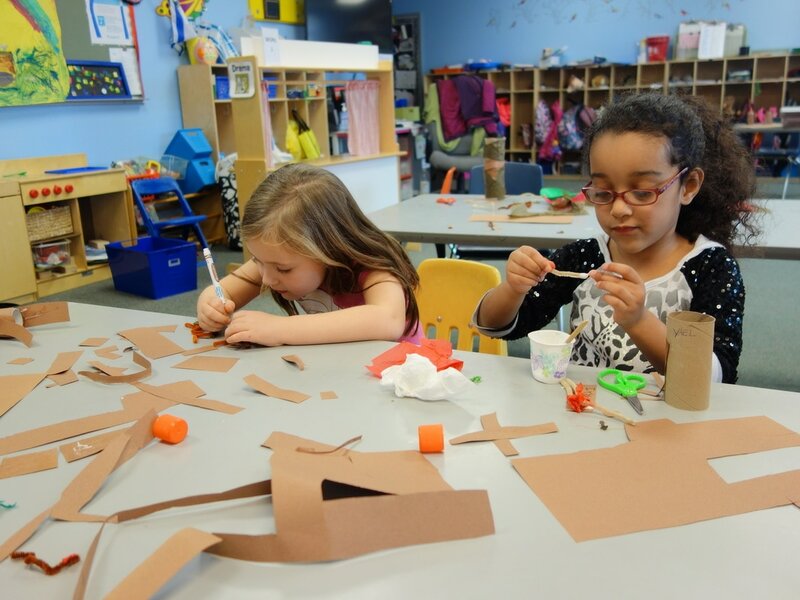 The Silver Academy’s Kindergarten program provides young students with the opportunity to reach their full potential through exploration and discovery. Our teachers introduce students to the world around them, encouraging critical thinking, creativity, and collaboration. 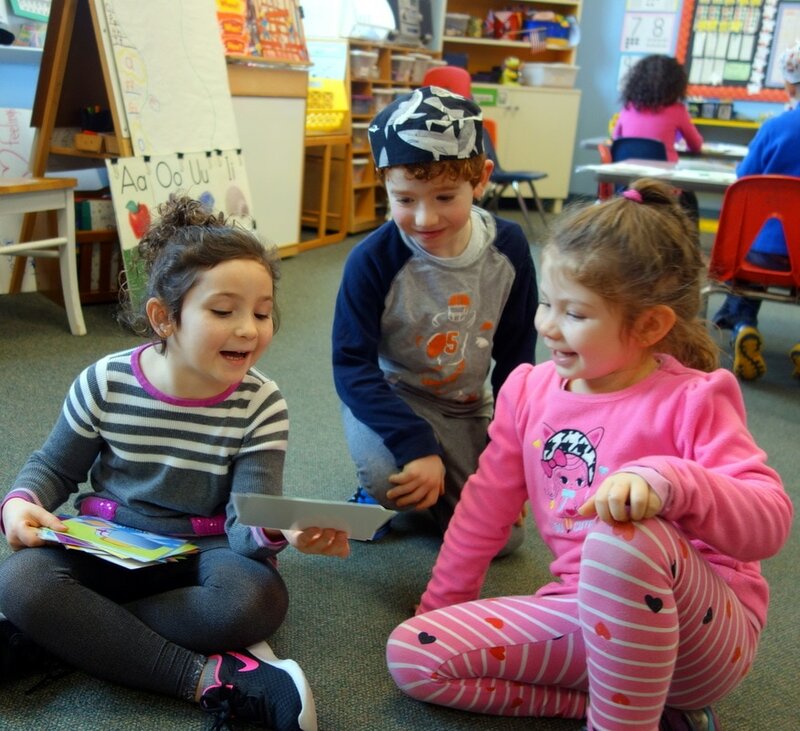 Our kindergarten instructors provide individualized attention to each student, encouraging growth in writing, reading, science, mathematics, and English and Hebrew language acquisition. 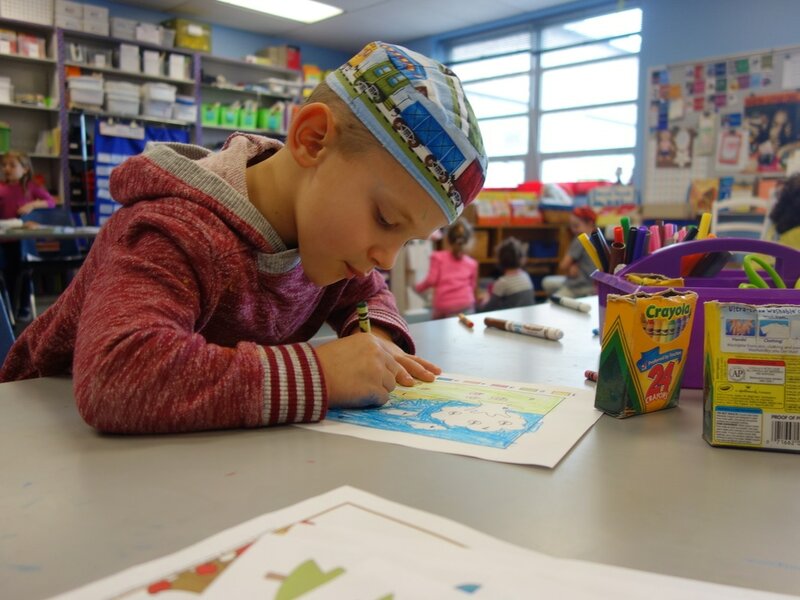 Your student will have endless opportunity to grow through our values-based education and advanced curriculum at our full-day kindergarten program. Our Kindergarten students learn through the power of writing, reading, and community. Our instructors are skilled in guiding students to accelerated achievement in language arts, social skills, math, and reasoning. Students as young as five years old acquire the necessary knowledge and skills to form the building blocks to be a successful member of society. The Silver Academy’s Arts program reflects our belief that all students have the ability to create and encourages novel thinking and growth. Our Music instruction provides individualized and collaborative instruction, creating confidence in each student’s abilities and skills. Students showcase skills from Art instruction through regular school-wide programs. Our science course not only introduces students to the natural world, but provides the basis for exploration, observation, and understanding of the world and the concepts that direct it. Our students thirst for knowledge and put what they know to use. Our students acquire a hands-on use for technological literacy through engaging and interactive projects and programs. Children use computers as a tool to facilitate larger educational milestones (public speaking, research methods, and more). Our kindergarten students begin their journey of second-language acquisition through immersion and use of everyday words and objects. The skills associated with second-language learning translate to higher academic achievement, increased critical thinking skills, and advanced communication abilities. Equally important to academic achievement is social achievement. Our school is a community, and its success relies on each member of that community taking an active role in social responsibility, good citizenship, and engagement. Our kindergarten students actively engage with traditions and customs, giving them ownership to create their own through special projects and lessons. We want our students to take what they learn at school home with them and use lessons in their daily lives.